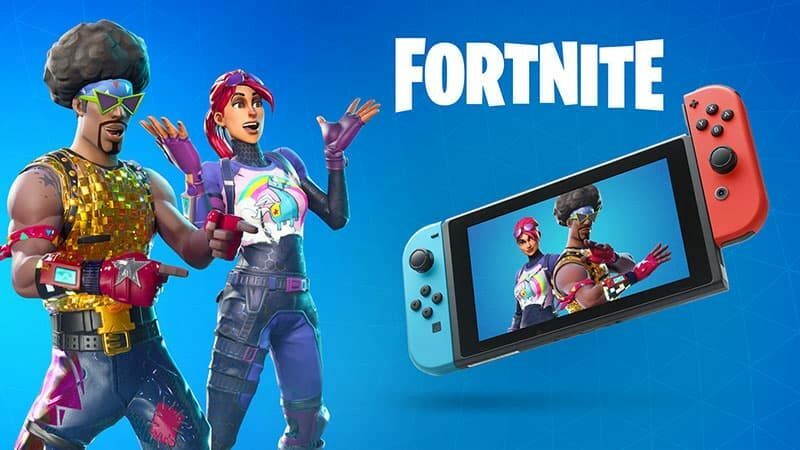 Fortnite made a major change with its Switch version recently. With the 5.40.2 client update, video capture was disabled. The common consensus was that it was done to improve performance and stability, which Epic has confirmed.